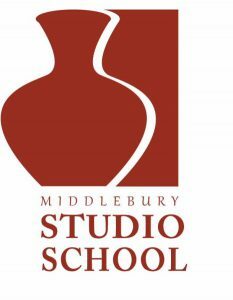 Sculptor Don Perdue will be offering classes this spring at the Middlebury Studio School – please call 802-247-3702, email middleburystudioschool@<gmail.com or click here to learn more and enroll. Students will continue refining applied modeling and clay use techniques in conjunction with learning more about the compositional & design principles of sculpture. Both figurative and non-figurative approaches are included. Students will be encouraged to explore working in both full round and relief techniques. The objective being to realize well composed pieces which express unique ideas that actively involve an interplay of positive forms, negative space, light & shadow ,and the dynamics of surface texture. The dual goals being to create pieces that can be fired directly and/or used as patterns for making molds and casting in clay, plaster or cement compounds. Students may purchase clay from MSS and will need to buy their armature, mold making and casting supplies individually.